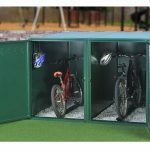 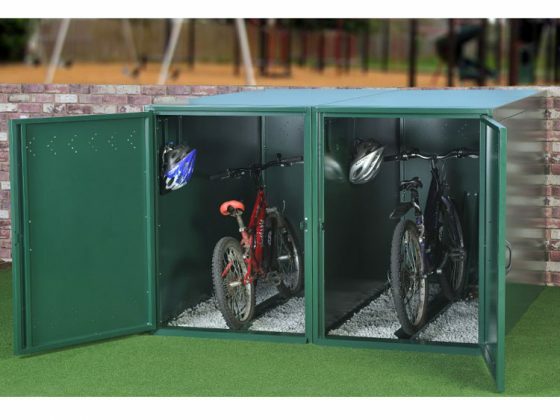 The Single Bike Locker is a compact solution to storing your bike if you are short on space. 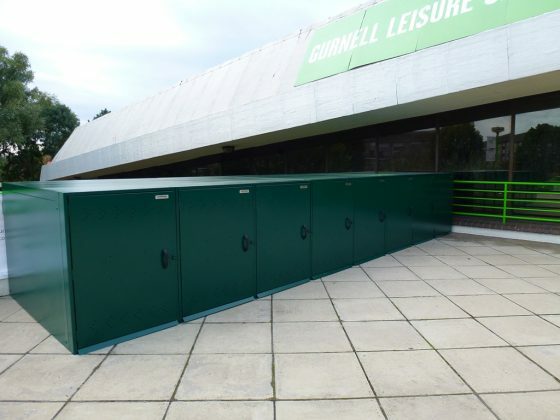 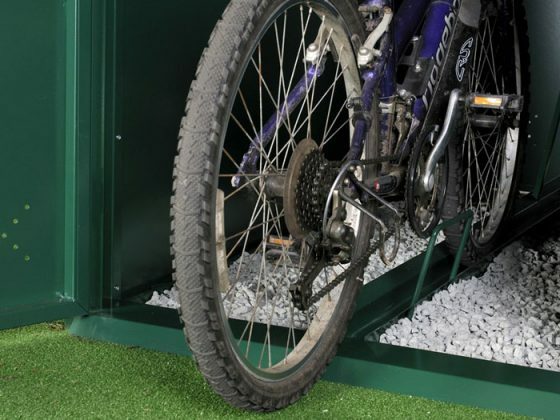 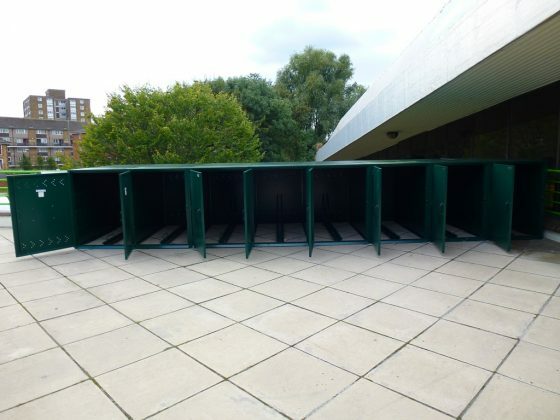 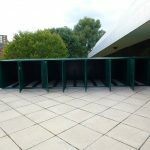 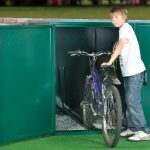 This robust product is made from thick galvanised steel and features a guide rail which holds the bike upright acting as a locking point for increased security. 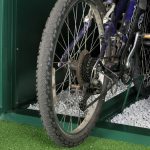 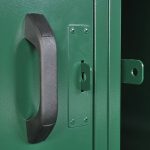 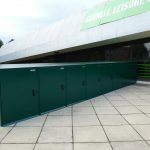 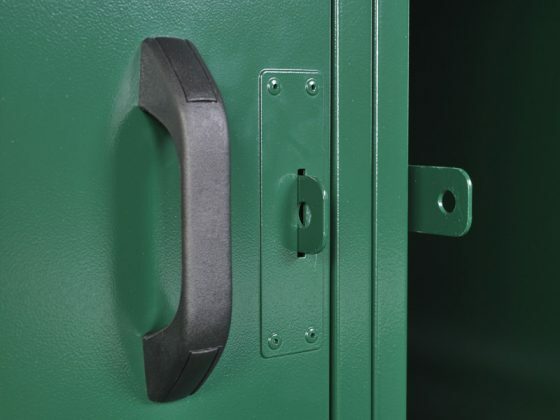 The locker is accessed from the end ensuring the unit width is kept to a minimum, making it perfect for installing down the side of a house or flat. It also comes with a set of hooks for storage of accessories. 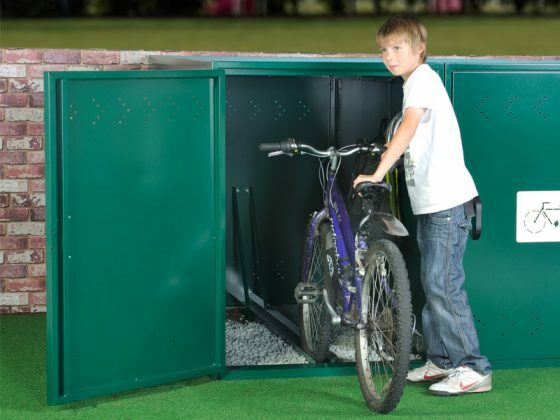 The Single Bike Locker comes flatpacked for home assembly.